Having a solid foundation may be one of the keys to attracting and retaining younger people in Aroostook County. PRESQUE ISLE, Maine — Having a solid foundation may be one of the keys to attracting and retaining younger people in Aroostook County. 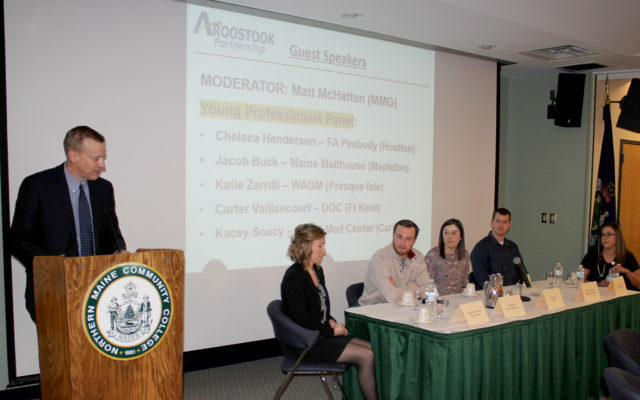 That was one takeaway from a young professionals’ panel discussion at the Aroostook Partnership (AP) Annual Meeting Thursday, Nov. 16 at Northern Maine Community College. The panel, comprised of Chelsea Henderson of FA Peabody Co., Jacob Buck of The Maine Malt House, Katie Zarrilli of WAGM-TV, Carter Vaillancourt of Daigle Oil Company and Kasey Soucy of Cary Medical Center, relayed a familiar theme. 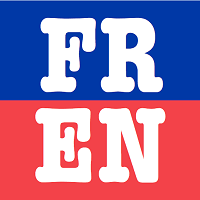 Having a family as a foundation or making a foundation of good friends and becoming part of the community is essential for attraction and retention. Matt McHatten of MMG Insurance moderated the panel and said the reason to hear from the group of young professionals was clear. Buck said he was excited to participate in the discussion and hopes it leads to solutions to the issues facing Aroostook County. In addition to the panel discussion, the 60 attendees heard a brief overview of partnership activity in the past year. AP President and CEO Bob Dorsey said the region faces challenges, but can make progress by working together. Dorsey also detailed current investment and new jobs, which the partnership tracks anecdotally each year. He said so far in 2017 there has been about $160 million in investment in Aroostook County, resulting in 243 new jobs. At the meeting, members elected a new slate of officers for the upcoming year. 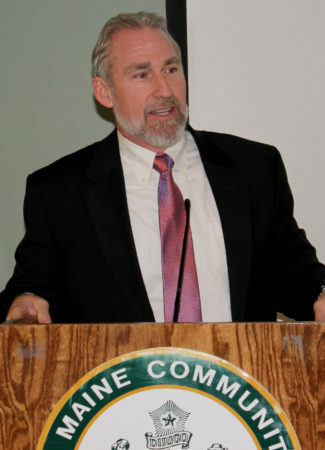 Jason House of TD Bank will serve as the chairman, McHatten as vice chair, Robert Clark of Northern Maine Development Commission as public vice chair, Gina LeBlanc-Eggert of Emera Maine as secretary and Jennifer Buckingham of Tempo as treasurer. Dorsey thanked investors, the board and outgoing Chair Chris Anderson of FA Peabody for his commitment, two-year chairmanship and dedication to the Partnership over the past 14 years.